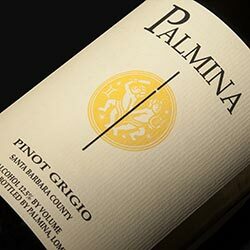 A wonderful, modern Pinot Grigio filtered through the sun and soils of Santa Barbara County in California. Produced by Steve and Chrystal Brewer, they have accomplished something few others convey from this seemingly simple grape. The energetic and appealing flavors of candied lemon and nectarine have a lovely long mineral finish. Perfect for these hot New York summer days! 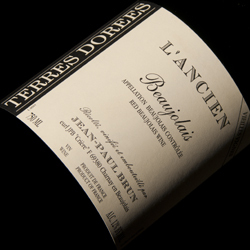 Jean-Paul Brun has that magic touch that somehow transforms his wines from simple to simply delicious. 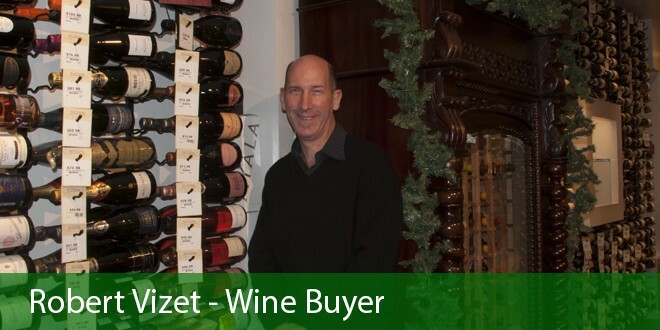 His all natural approach produces a wine that is light and lithe with an emphasis on fruit. Currant and cherry mixes with a tangy tartness that is quite refreshing. This is just one great selection from Terres Dorées.